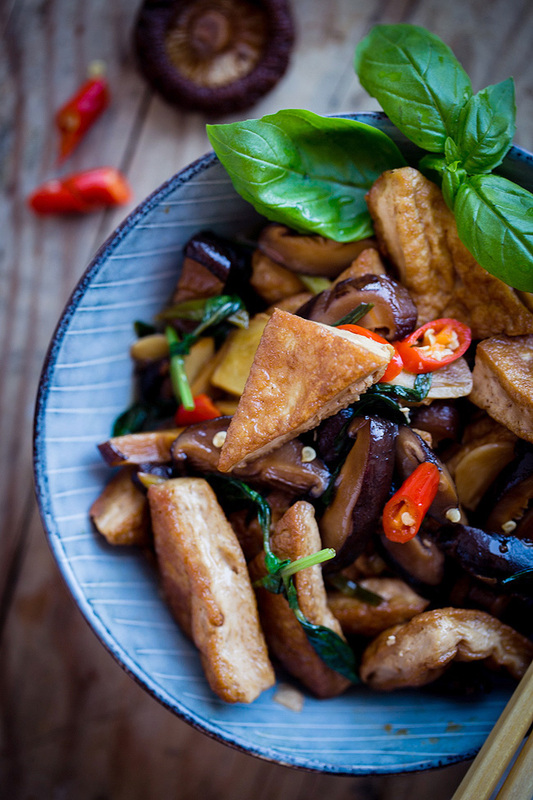 Tasty braised tofu with Chinese mushroom and sweet basil, a great partner to steamed rice and steamed buns. 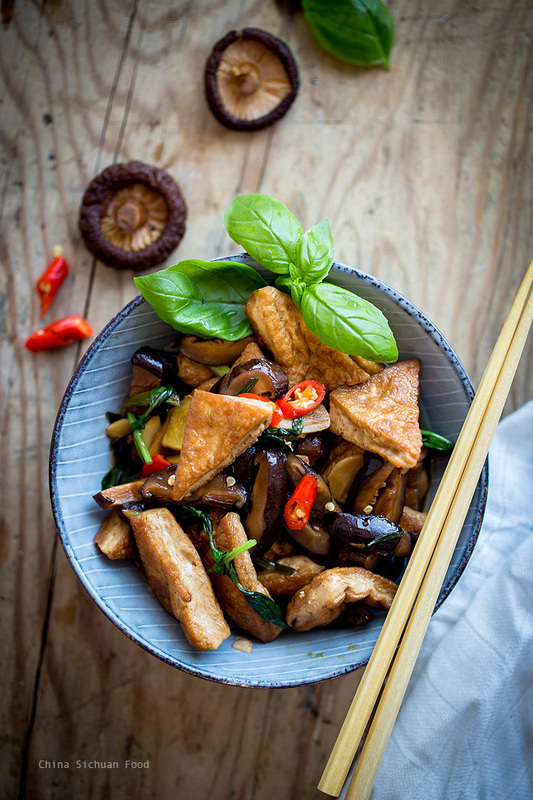 We stuck to lots of veggies tofu in summer days, following the tradition of classic Chinese meals. 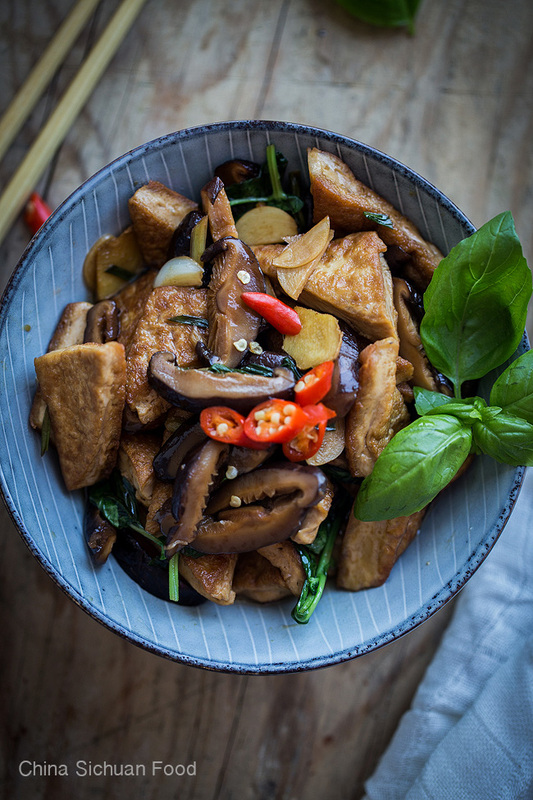 Tofu is a great substitute to meat because it can be extremely delicious when share similar cooking method with meat. I add some sweet basil leaves in this dish, learning from the classic three cup chicken and it turns out amazing. wash the shiitake mushroom under running water and then lay in a bowl. Add warm water to soak the mushroom and set aside for 15-20 minutes. Slightly squeeze the mushrooms to remove any dirt. Remove the tough ends and slice. Save the hydrated water and set aside until all the solids sank to the bottom. 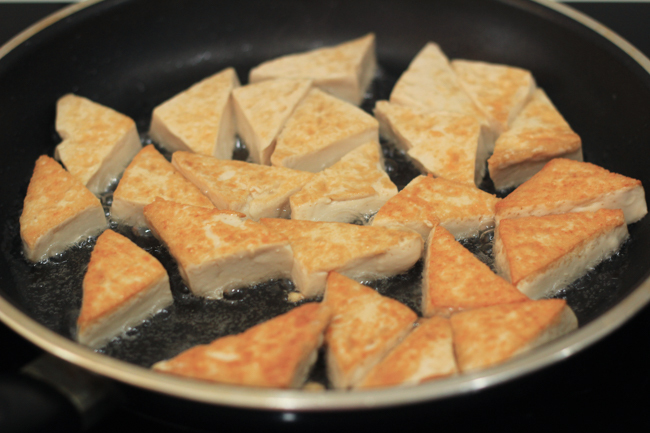 Firstly cut tofu into triangle or square (around 1.5cm thick) and then fry until both sides become golden brown. And then transfer out. 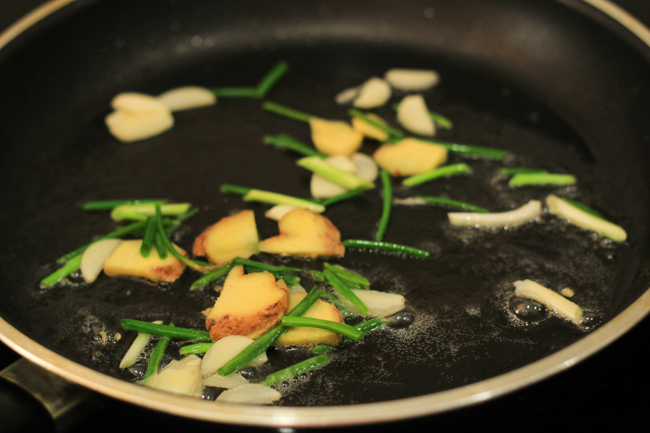 Heat oil and fry garlic, scallion and ginger pieces over slow fire until aroma. 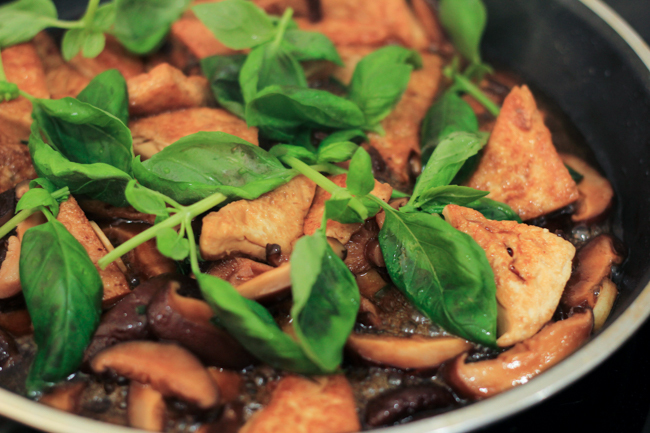 And then fry mushroom slices for 2-3 minutes, return fried tofu, add all the seasonings and simmer for 4-5 minutes. Add fresh sweet basil leaves in the last minute. 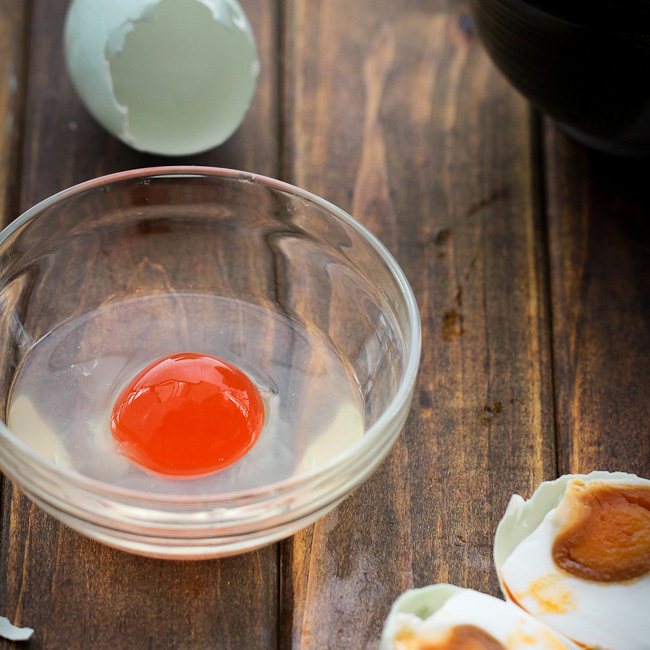 Add some fresh thai pepper on top–to create a wonderful looking. 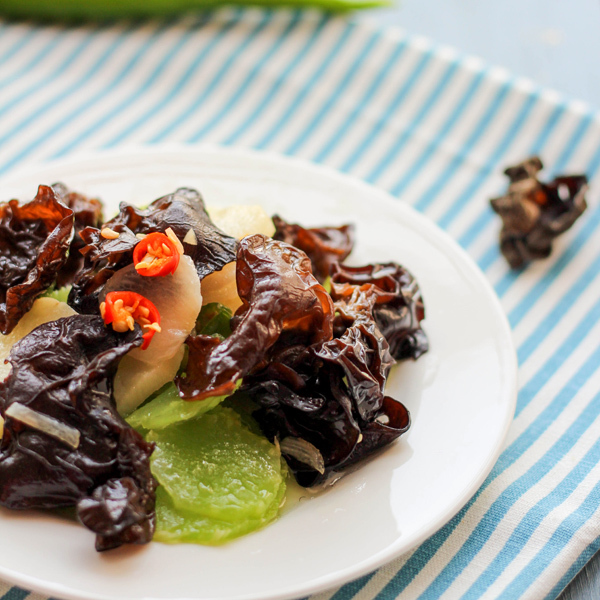 You can fry the pepper along with scallion, ginger and garlic to create a slightly spicy taste. 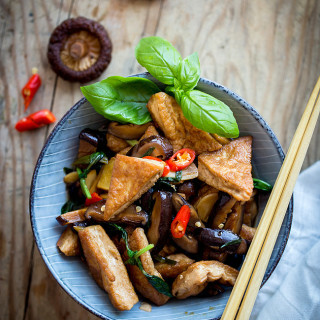 A very addictive braised tofu with sweet basil. Honestly, I haven’t made friends with tofu yet. But I’m trying. The problem for me is that it tastes very bland, not like cheese and not like meat. 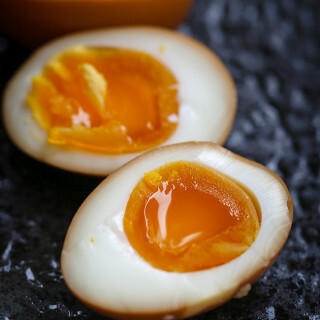 I have a few recipes left on my list which I want to try, and this is going to be one of them. A more general question. 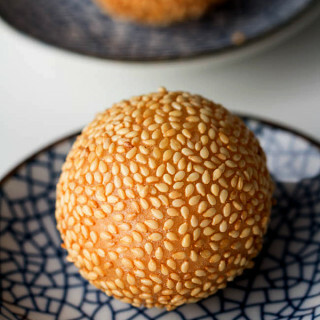 When you list sesame oil in your recipes, do you mean roasted sesame oil? I can buy both regular sesame oil and roasted sesame oil, and they taste very different. 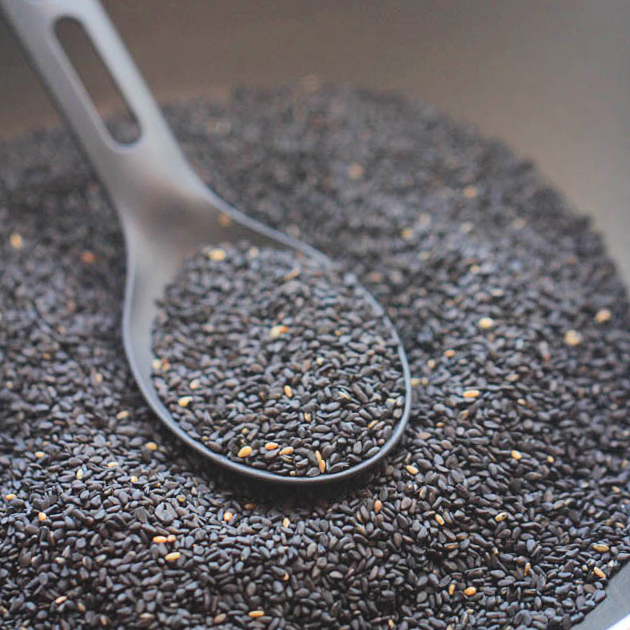 For almost all of my recipes, I am using toasted sesame oil. 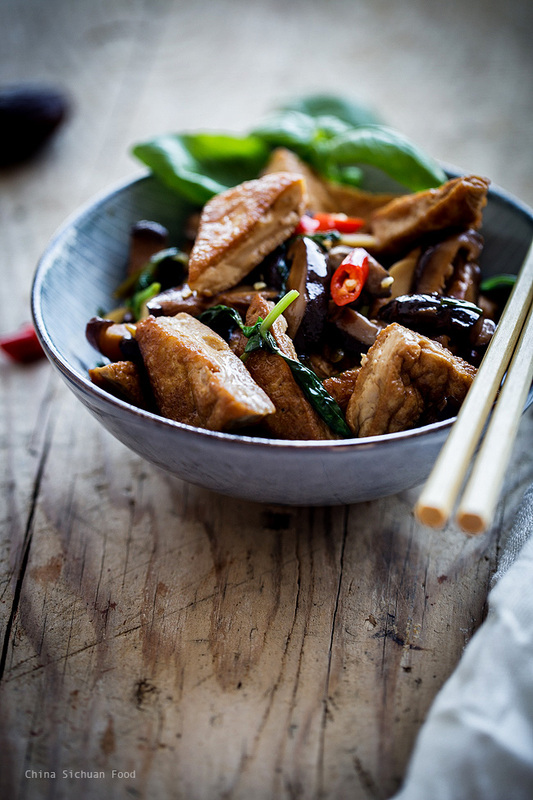 Tofu can be really bland, but it is a very healthy food. If well cooked, they can come out very delicious like my favorite mapo tofu. 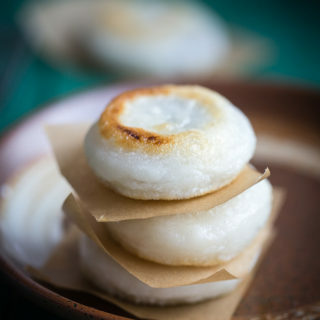 Besides, after pan-frying or frozen, they can absorb the taste better. 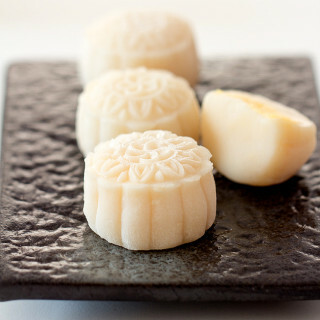 In my hometown, very tender tofu that floating on the surface of water is extremely popular. We use all kinds of dips to add flavors. 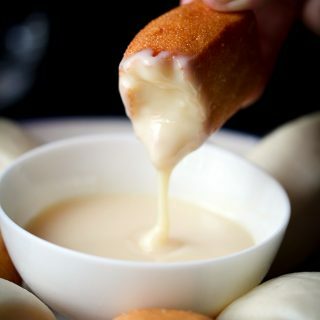 So if you feel the tofu in some of your want to try list might be quite bland, you can simply match it with a dipping sauce. Hi Elaine, how much basil goes in this dish and when do you add the 50mls of mushroom water? The basil is not on the ingredients list and the instructions don’t say when to add the water. I use a very small brunch, around 10 tips. You can add water along with the ingredients.